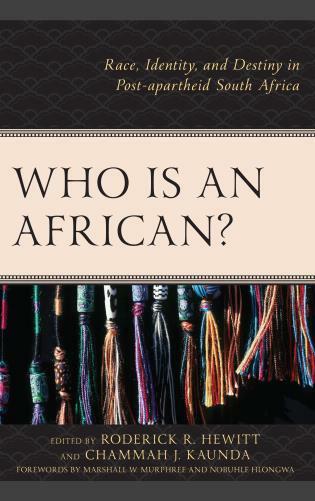 E. Ike Udogu is professor of African, comparative, and international politics at Appalachian State University. 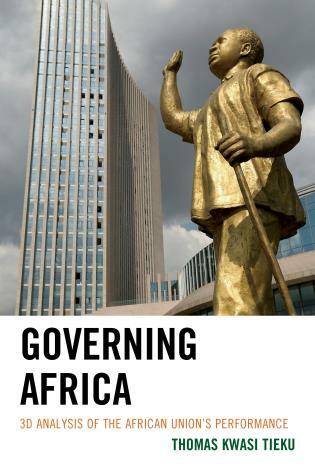 Chapter 2: The Challenge of Corruption Control in Africa, John Mukum Mbaku, Esq. 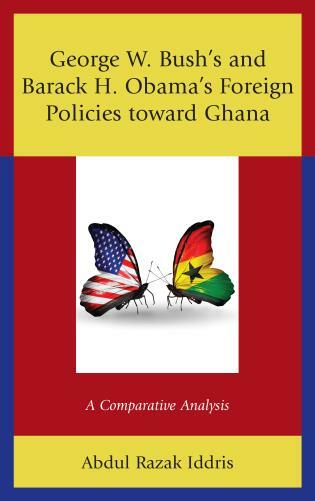 Chapter 6: Social Democracy and Its Efficacy in a United Africa, George Klay Kieh, Jr.
Udogu’s book helps to understand better the major Africa’s carcinogenic phenomena that prevent the formation of a United States of Africa with a view to providing relative solutions. 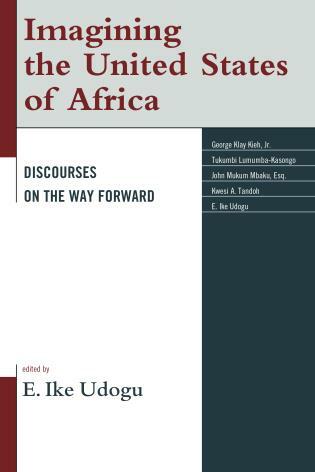 Well discussed, researched and written by five scholars of international repute, Imagining the United States of Africa: Discourses on the way Forward, made up of six chapters, is a critical examination of such contemporary and polemic issues in Africa as ‘economic integration,’ ‘social and political integration,’ ‘national integration,’ ‘technology integration,’ ‘corruption,’ ‘liberal globalization,’ ‘leadership,’ and it may rank among the best books about Africa. 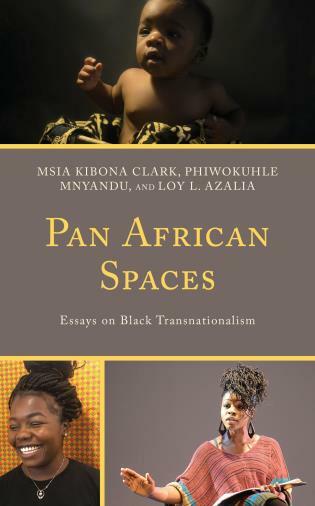 This book could be described as the light, the life, the way and the future for all Pan-Africanists. 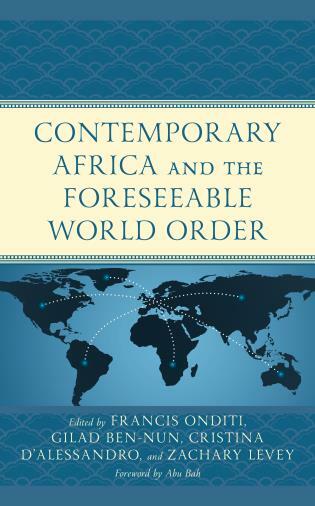 It is not a book of dream and hope, but action as there is ‘ongoing dialogue concerning the matter of Africa’s political and economic union in this millennium.’ The terms used by Udogu, discourses on the way forward show that Africans from inside and outside the continent have attained a point of no return. 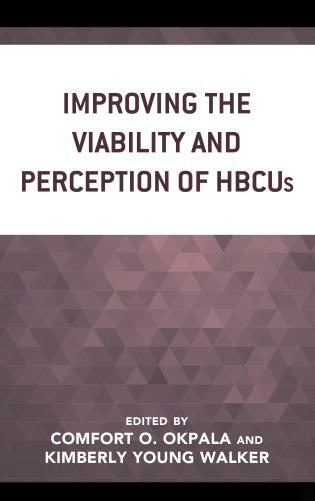 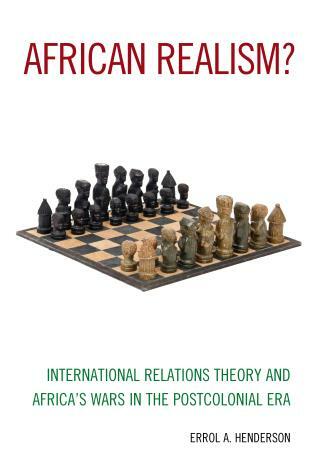 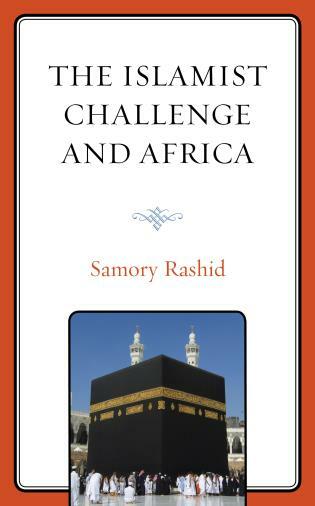 . . .The book is well structured, readable, newsworthy, and interesting in the sense that it provides history, economics, law, political science, and international relations students as well as researchers and all Pan-Africanists with not only the necessary reading material for the effective understanding of the nature of Africa’s major concerns in the 21st century. 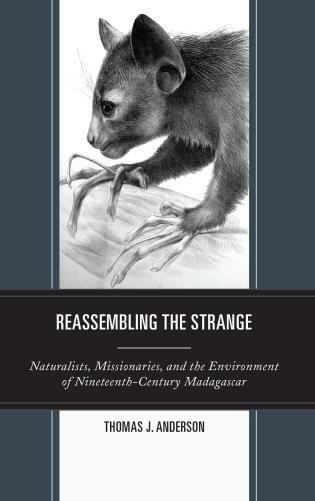 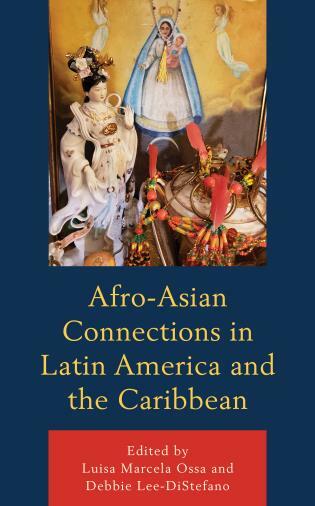 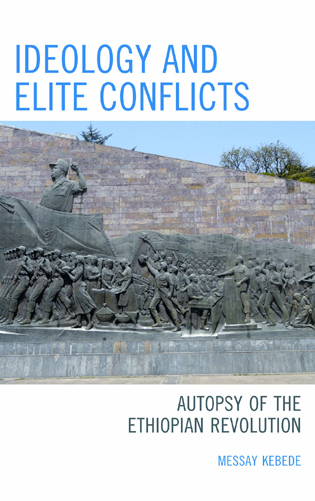 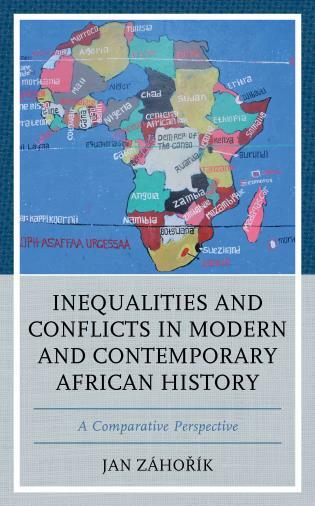 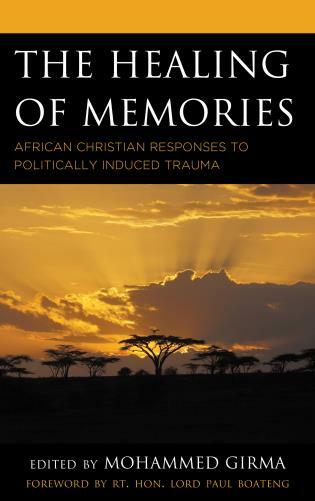 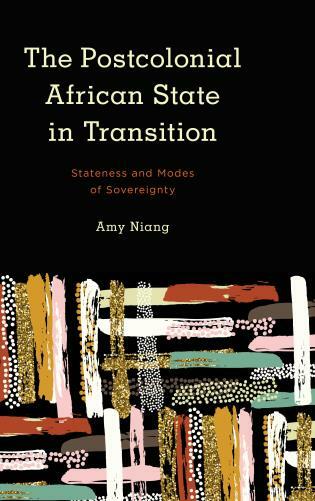 This book frames the debates around the pressing desire for some form of unification that found expression in the pan-Africanist movement and formation of the Organization of African Unity in Addis Ababa, Ethiopia in 1963 following the advent of home-rule for many former colonies of the Western powers. 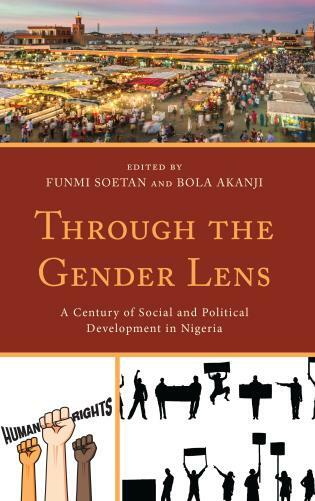 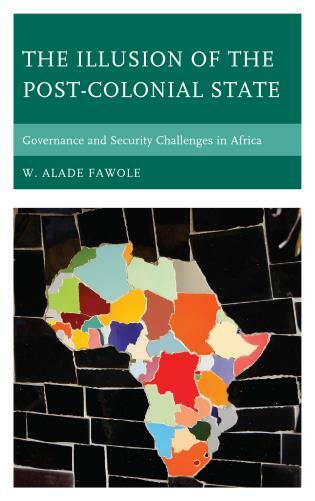 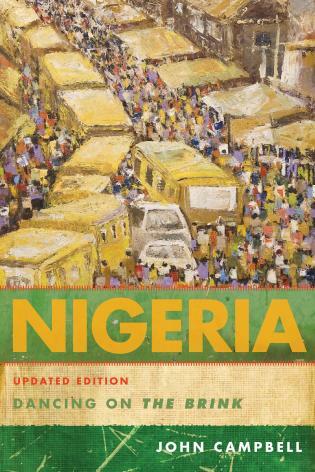 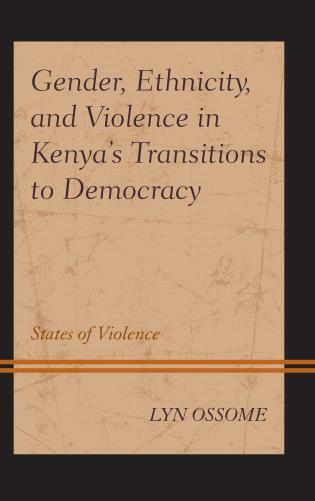 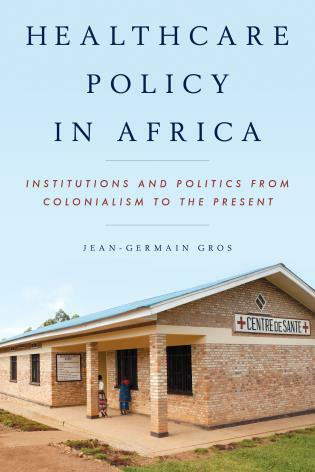 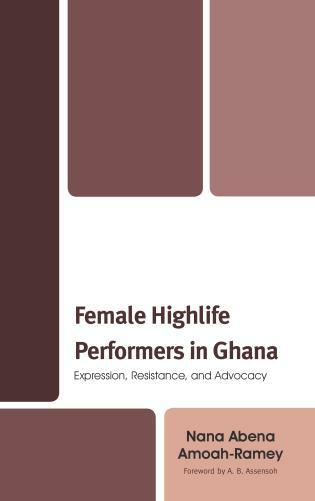 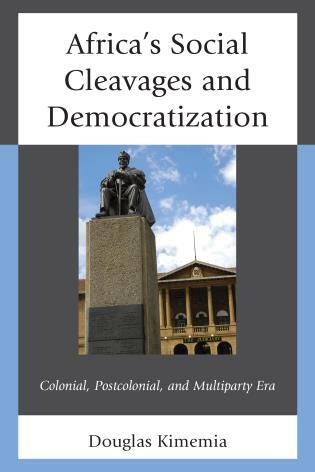 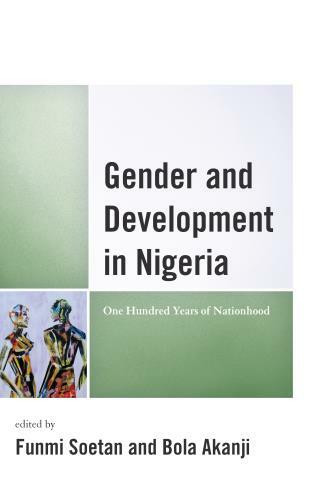 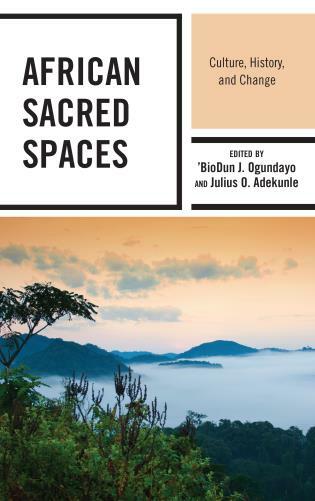 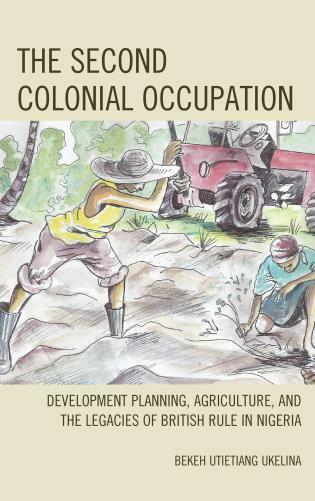 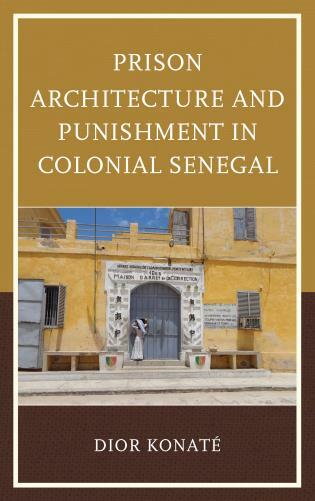 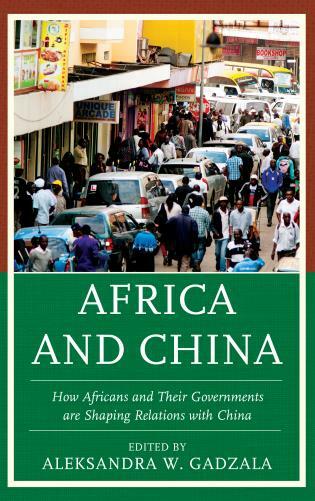 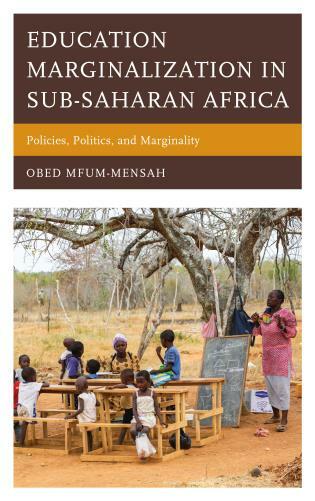 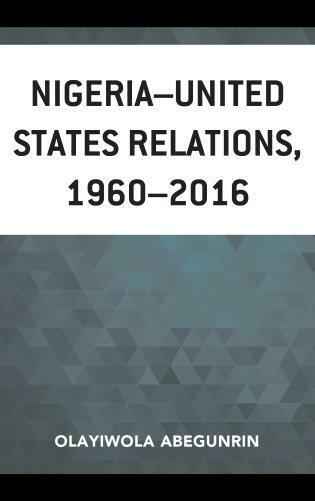 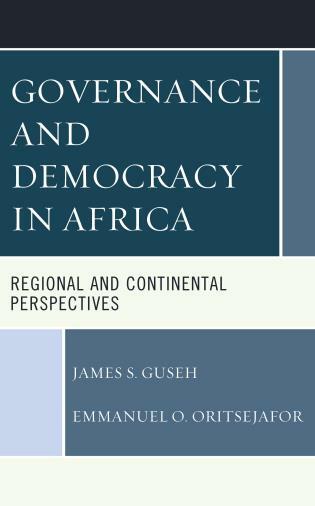 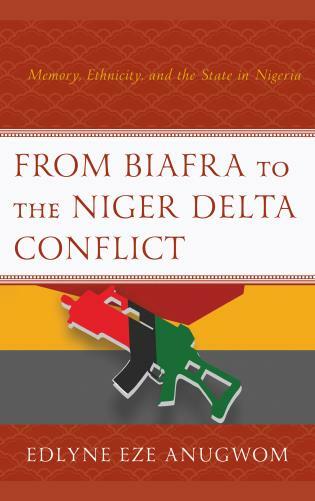 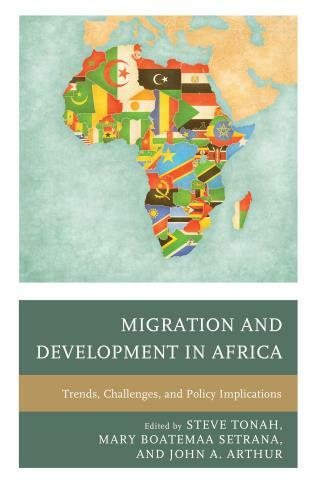 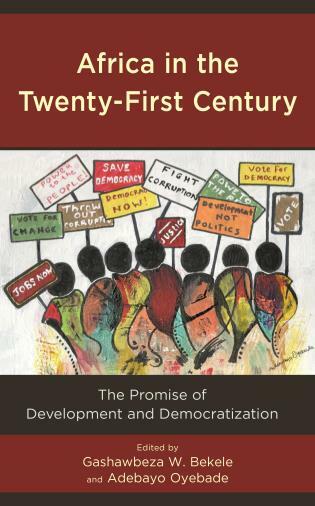 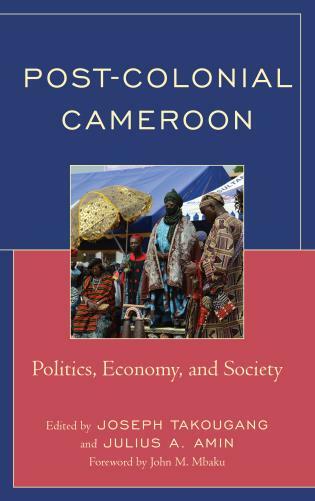 Discussions in this volume address the following fundamental issues: nationalism and political integration and how the contradictions between both philosophies can be resolved; the amelioration of corruption in order to attract internal and external investments critical for developing the vast natural resources housed in the continent; the need for Africa’s adaptation to the ideology and practice of capitalism and liberal globalization to suit the character of African states in a projected federal United States of Africa; solutions to ethnic conflicts that are bound to happen over clashes of competing group interests; the indispensability and promotion of information communication technologies and urgent need to strengthen a network of regional electric power grids that would provide constant energy to the Union and lead to improvement in communication and economic growth; and recommendation of social democracy as the genre of democracy suitable for a proposed United States of Africa.